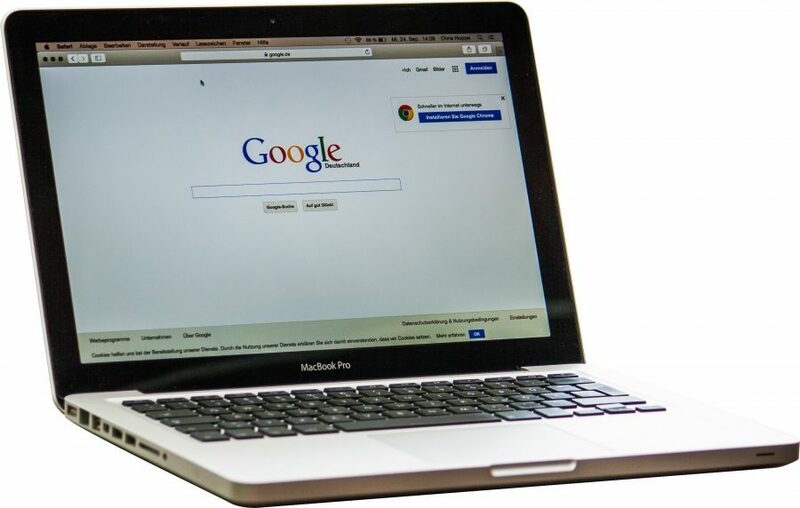 The Union County Board of Chosen Freeholders will present a free workshop, “Harness the Power of Google” on Thursday, September 20th from 7:00 p.m. to 8:30 p.m. at the Liberty Hall Wagon Shed Building, located at 1003 Morris Avenue in Union Township. The workshop is designed for arts, cultural and history organizations. Participants are invited to learn specific ways to use Google’s latest free tools to boost traffic to their organization’s website, increase audience engagement, and post events to increase their audience. Attendees will also learn about strategies to attract and manage online reviews, hear about voice search — a rapidly expanding portion of search queries, and more. Time permitting, the session may cover rudimentary basics of Google Ad Grants. “This session will provide a terrific opportunity for non-profits to learn about current tools and techniques for promoting their cultural programs at no cost,” said Freeholder Bruce H. Bergen, liaison to the Union County Cultural and Heritage Programs Advisory Board. Bruce Mishkin, the President of Adventix, will present the workshop. He brings fifteen years of experience in developing Google AdWords advertising campaigns for local and national businesses to his work at Adventix, a marketing and advertising agency specializing in helping arts organizations achieve success in the digital landscape. He is also an expert on local search engine optimization. The workshop is funded in part by a grant from the New Jersey State Council on the Arts, a Partner Agency of the National Endowment for the Arts. It is presented through the Union County Office of Cultural and Heritage Affairs, in the Department of Parks and Recreation. The workshop is free but pre-registration is required by September 19th. To register, contact the Office of Cultural and Heritage Affairs by email at culturalinfo@ucnj.org or call 908-558-2550 (NJ Relay users dial 711). The Union County Office of Cultural and Heritage Affairs is located at 633 Pearl Street in Elizabeth. For more information on all programs and activities, visit online at ucnj.org/parks-recreation/cultural-heritage-affairs.